Today morning I get up all groggy-eyed. And as has become second nature, check the blackberry for emails. Yes I know that’s a bad habit, but don’t get me started on all your bad ones. And there is an email from my sister, with the above title as the subject line. “What what ? ?…that’s what my mind says. And then I scroll further down, and the only other thing in the email is this stupid image file that refuses to open. And my mind races….and races…thoughts…wild ones, happy ones….crazy ones ?? So as soon as I get into work, I open the email to see the image. The image is…..
How the mind plays playful tricks on a Tuesday morning. Or then, Mehernaaz ?? is there a hidden message ??? OK, now I know she will eat me alive…but what the heck, I got only one sister to trouble…….go blame the parents, not me. What if… someone gave me that. Would you fight for me? or will we have carrot soup for dinner that night?? 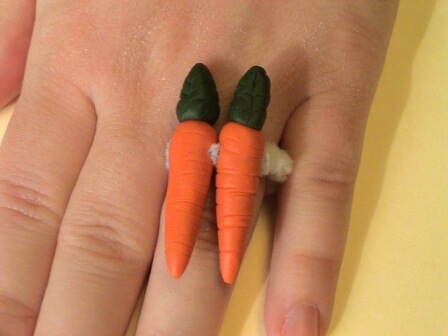 well, yes carrot soup is good, because then there is no ring and you can get the real deal….diamond baby !! so then the giver has to start wooing the receiver, and the whole game starts again. You will have the upperhand…..no pun intended ! !